This week was our annual gathering at the NSCA Business Leadership Conference (BLC). This event is in it’s 20th year. We talk with sponsors, manufacturers, integrators and others about what they are taking away from the annual conference. We also get a look ahead to the economics of the audiovisual industry. AVWeek 322: Mike Shinn and Patrick Whipkey talk about the world championship of projection mapping taking place during ISE 2018. 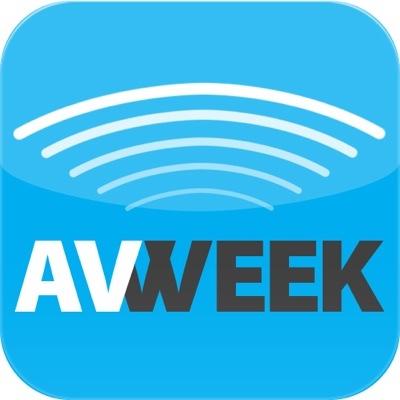 AVWeek 322: Tim Albright talks with Mike Shinn and Patrick Whipkey about AVIXA’s new membership structure and if the various levels make sense for integrators. AVWeek 322: At next year’s ISE 2018 (Integrated Systems Europe) a World Champion of Projection Mapping will be crowned. Our panel talks about how that may help benefit audio visual integrators.